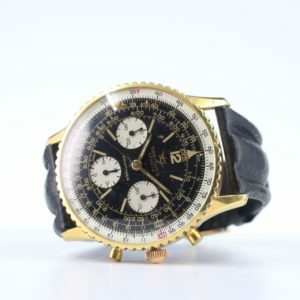 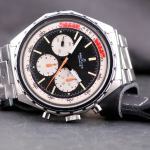 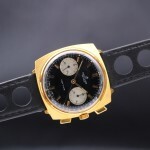 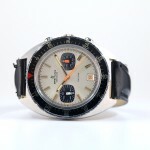 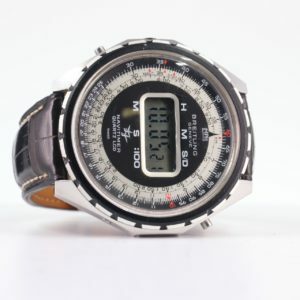 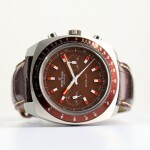 Breitling ref 7652 Co-Pilot Yachting Huge ! 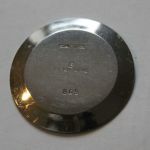 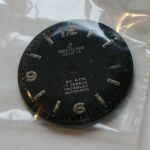 49mm !! 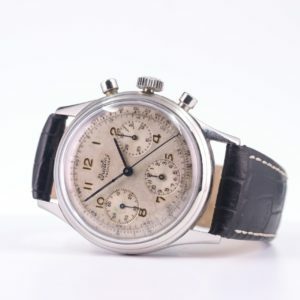 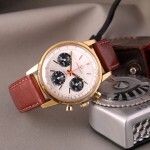 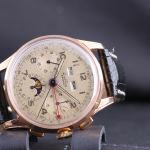 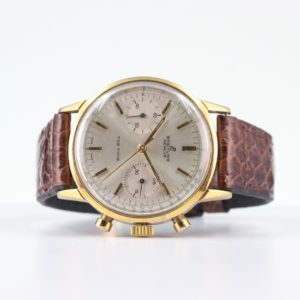 Universal Geneve Compax with venus 178 movement MINT !